ups the mobile shopping experience to a whole new level! Philippines, Manila, 25th April 2013 – ZALORA, the Philippines’ first and leading fashion and beauty e-commerce site, today announced the expansion of its mobile repertoire with the launch of its iPhone shopping app in the country which can be found at the local app store. (http://itunes.com/apps/zalora). After the successful launch of an award-winning mobile-optimized site, ZALORA is aiming to up the ante in every shopper’s mobile shopping experience! 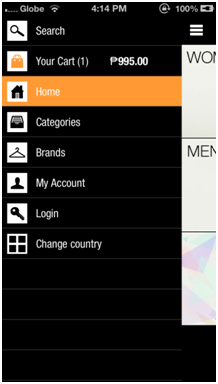 The app provides a richer and more exciting mobile experience by catering to all ZALORA markets. Through the built-in capabilities of the Apple iOS, engaging native animations can be even seen in simple options such as with the ‘add-to-cart’ action. Plus, the app routes shoppers into their respective locations so they can browse ZALORA’s product collections in their own respective locations are it in the Philippines or around South East Asia! 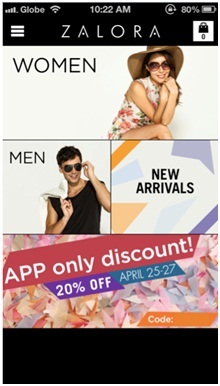 Download the Official ZALORA App at the local App Store today and get a 20% discount! Voucher Code will be revealed in app upon download. Per DTI-NCR permit No. 3904, series of 2013. 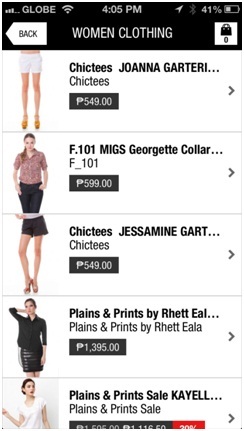 Visit ZALORA for further information at www.zalora.com.ph/mobile-apps/. Founded in early 2012, ZALORA is South-East Asia’s fastest-growing online fashion and beauty retailer, with presence in Singapore, Indonesia, Malaysia, the Philippines, Thailand, Vietnam, Hong Kong and Taiwan. After just a year of operation, the company has already achieved annualized double-digit million USD revenues and employs more than 1000 people in 8 markets. 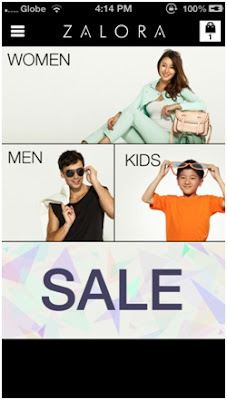 ZALORA’s localized sites offer an extensive selection of over 1000 top international and local brands and over 30,000 products across apparel, shoes, accessories, and beauty categories - For men, women and children - All with a thread of impeccable style woven through for shoppers to craft their desired styles. 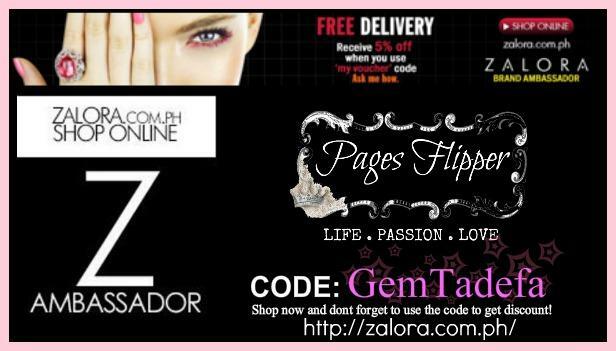 An online shopping destination with endless fashion possibilities, ZALORA Philippines indulges every taste and preference on its convenient e-commerce platform with a thirty-day free returns policy, speedy deliveries within 1-3 working days, free delivery available, and multiple payment methods including cash-on-delivery.